If you've only ever had a spring mattress but would like to experience the comfort and support which TEMPUR is famous for, then this range is perfect for you. 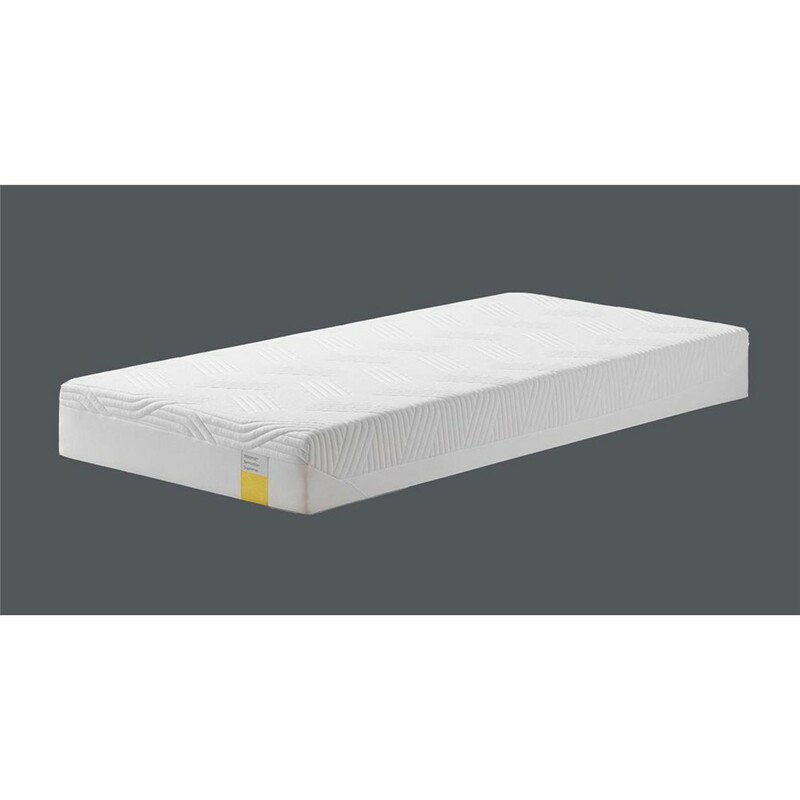 A cleverly designed, specially cut durable base provides the familiar feel of 'bounce' which you get with springs. Combine this with a stylish new cover plus the added benefit of a handy QuickRefresh top which can be conveniently unzipped for washing at 60C, we offer you the TEMPUR Sensation Elite. 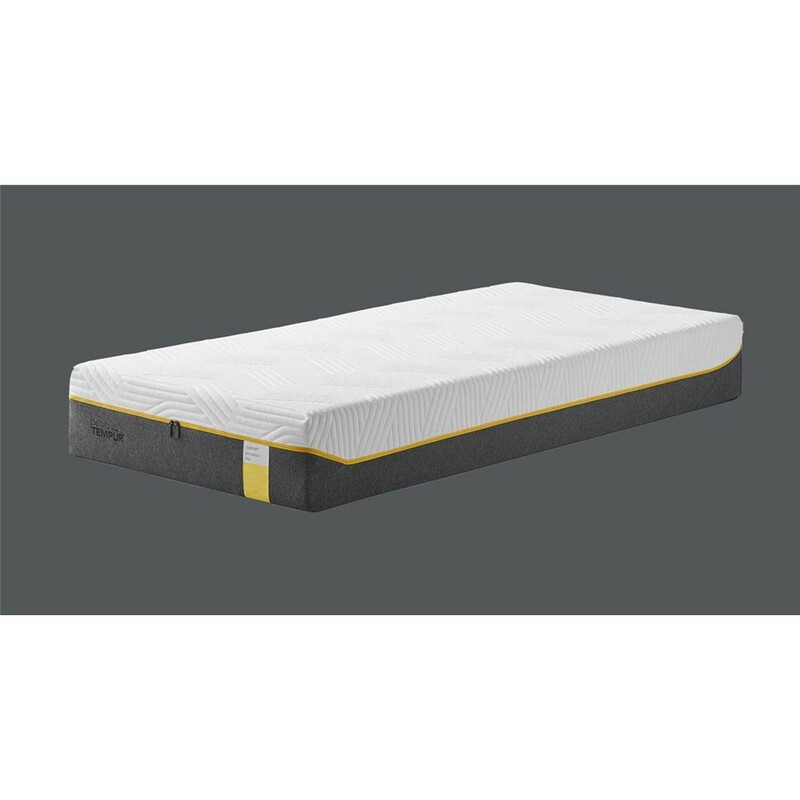 The second of three models to deliver the best of both worlds alongside supreme comfort and pressure relieving support for a restful night's sleep. Available online in all UK standard sizes.